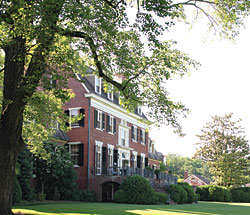 One of our unique specialties is taking care of historic properties. Historic plantations typically have very high windows, and they also tend to have large windows and/or storm windows. Our unique window cleaning ladders allow us to situate our ladders in the corner of the window frame so that we can avoid any delicate glass or brickwork. Our machinery also allows us to adequately clear all downspouts, regardless of height. This large historic home on Yellow Mountain Road in Greenwood had windows and gutters that were very difficult to reach. Our team of professionals was able to reach them and ensure that they were thoroughly cleaned. 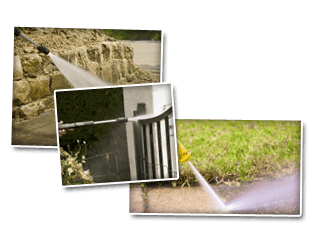 If you’re looking for window cleaning or gutter cleaning services in Greenwood, call Cavalier Window Cleaning and Power Washing at 434-823-1737, or fill out our online request form.